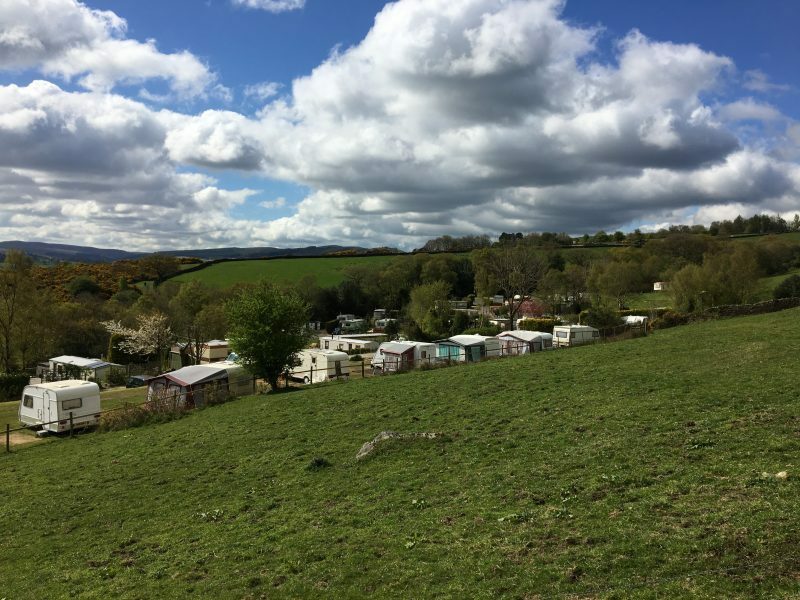 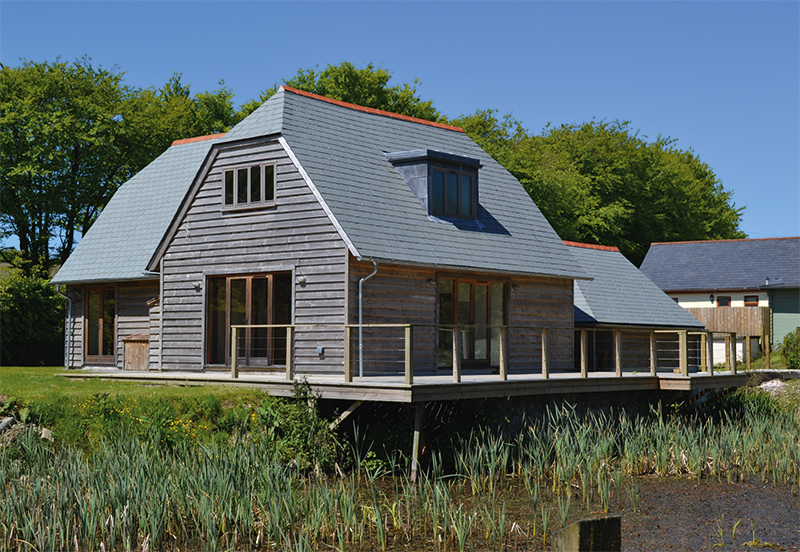 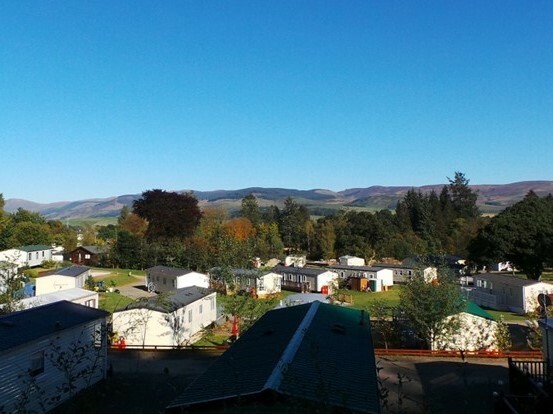 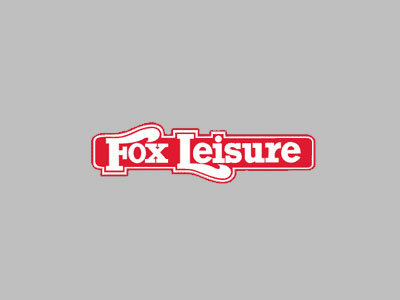 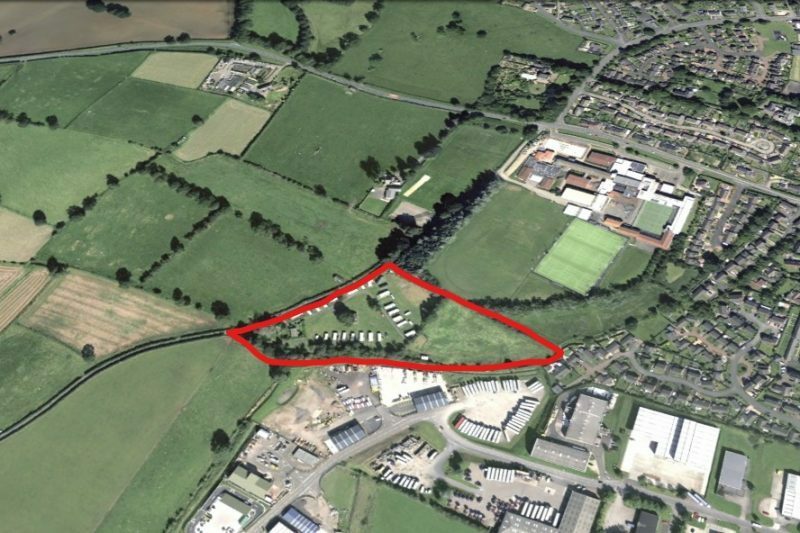 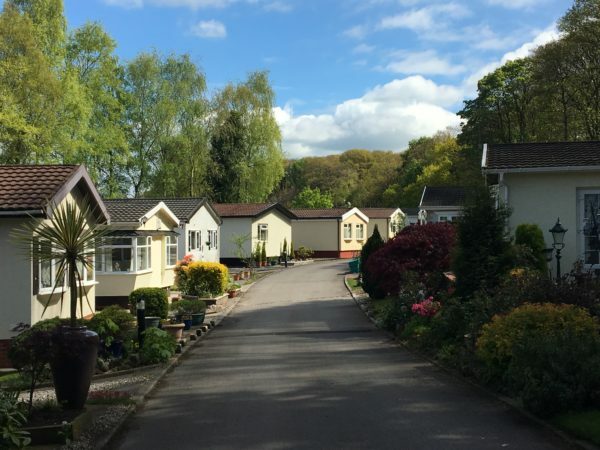 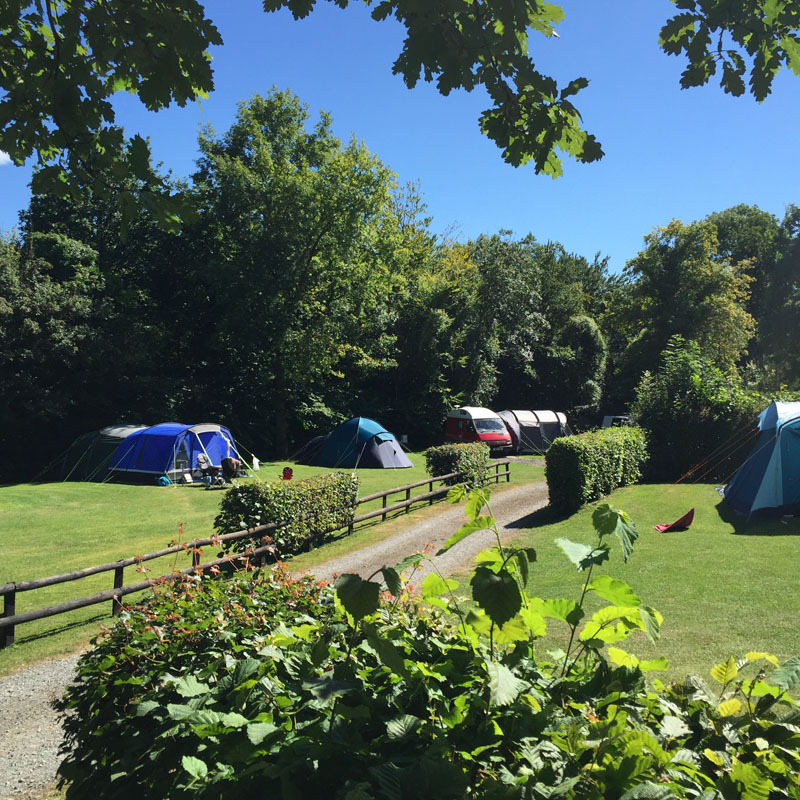 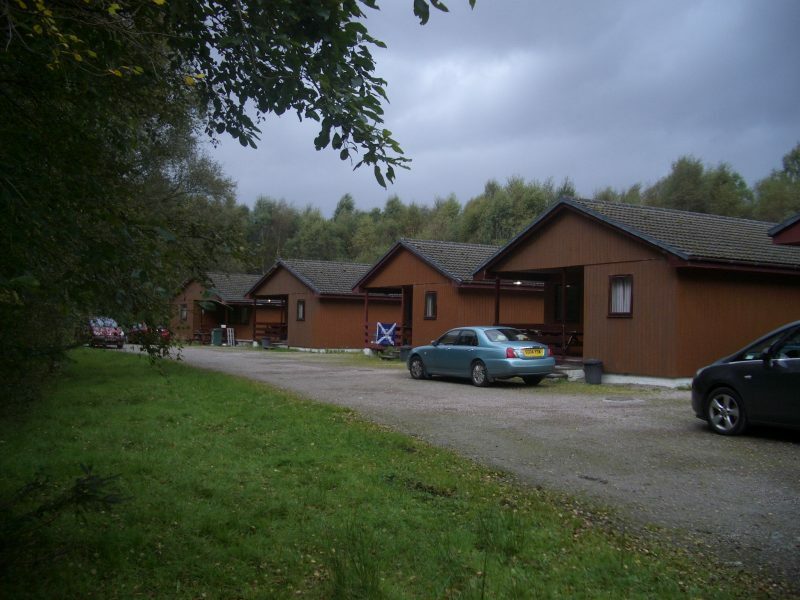 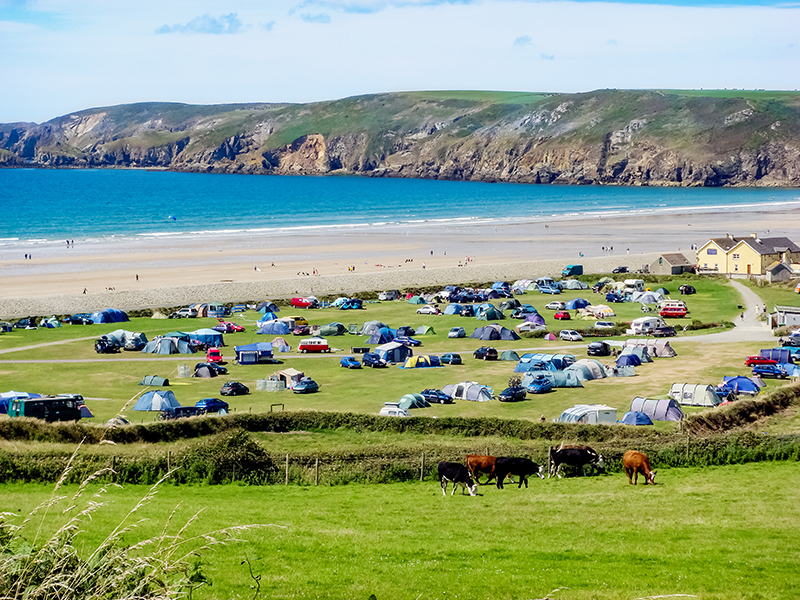 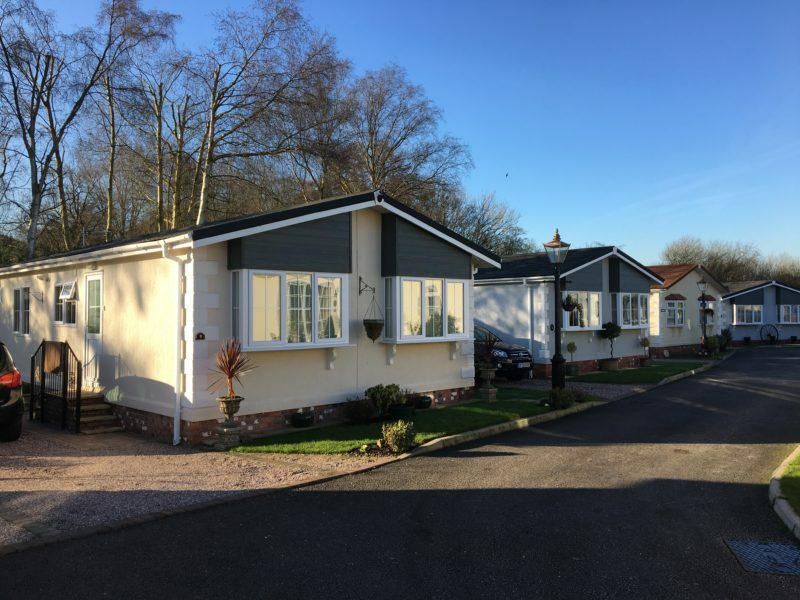 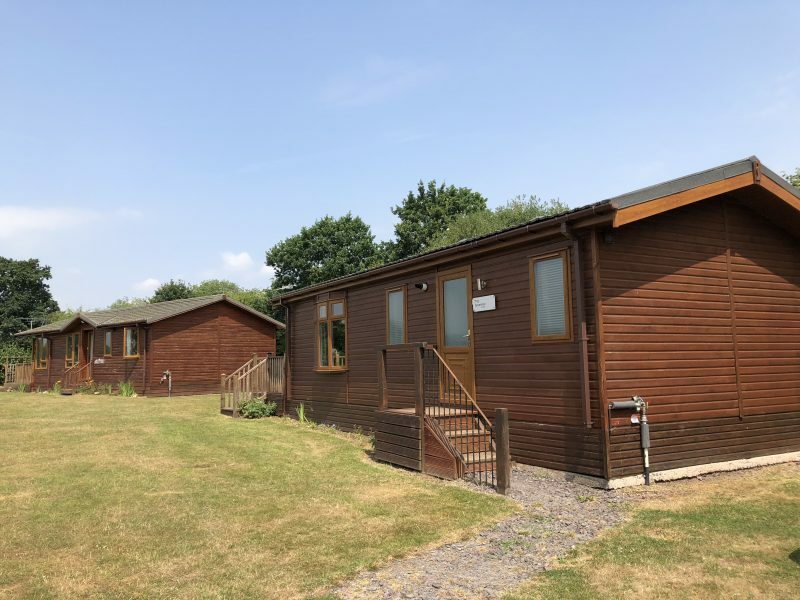 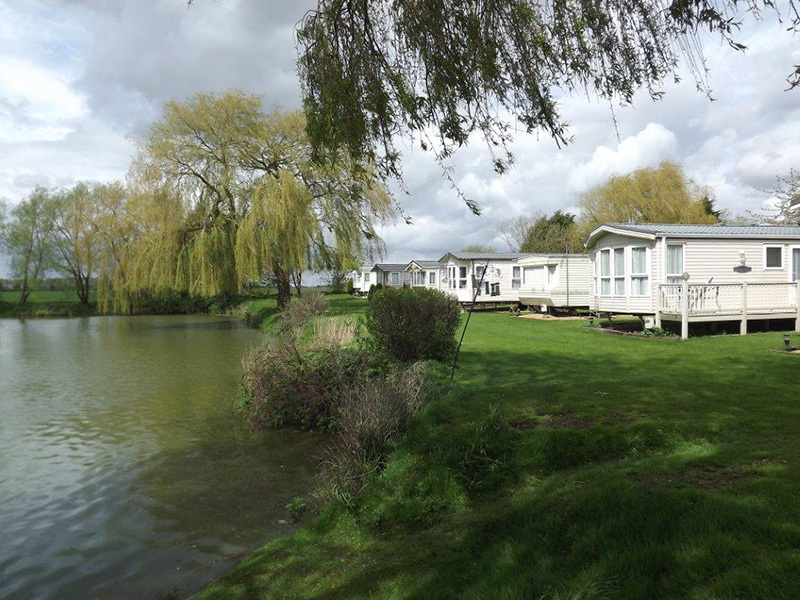 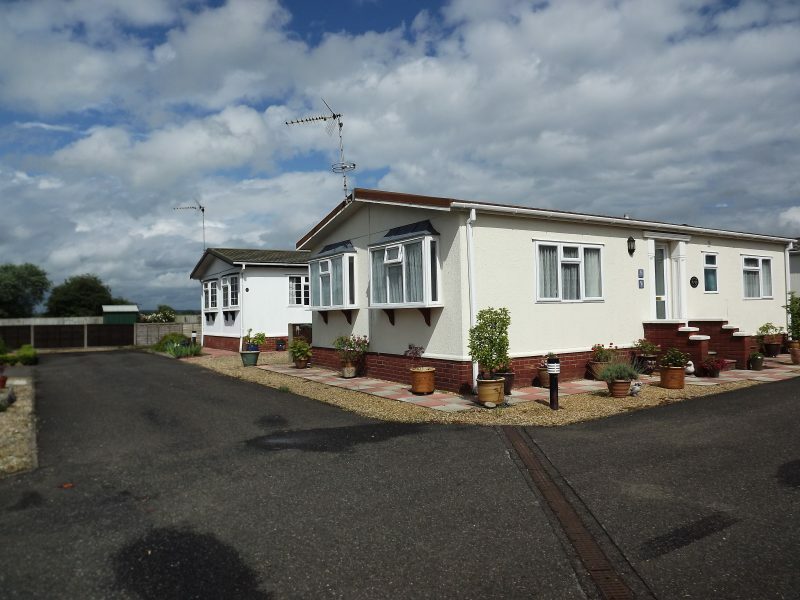 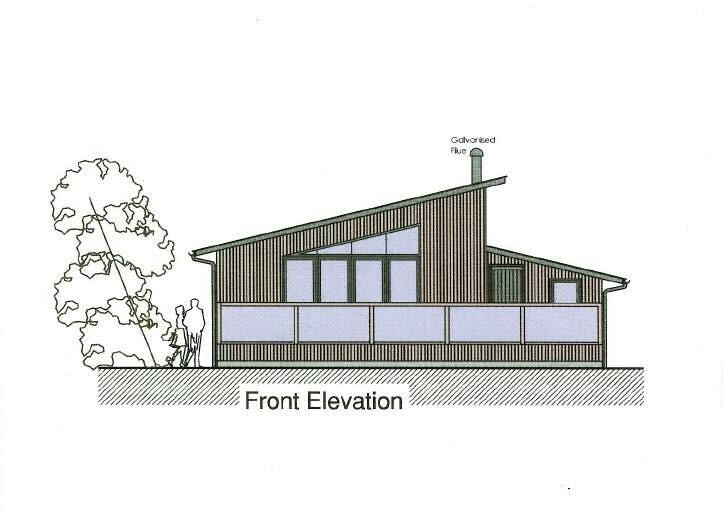 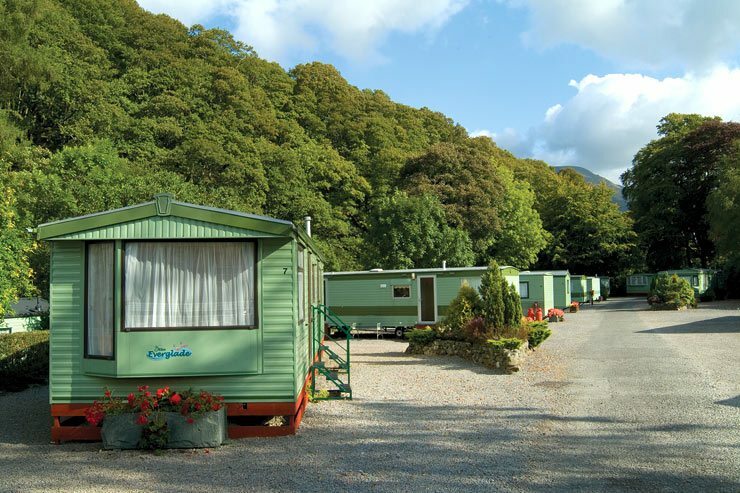 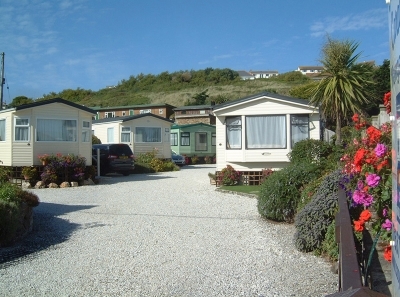 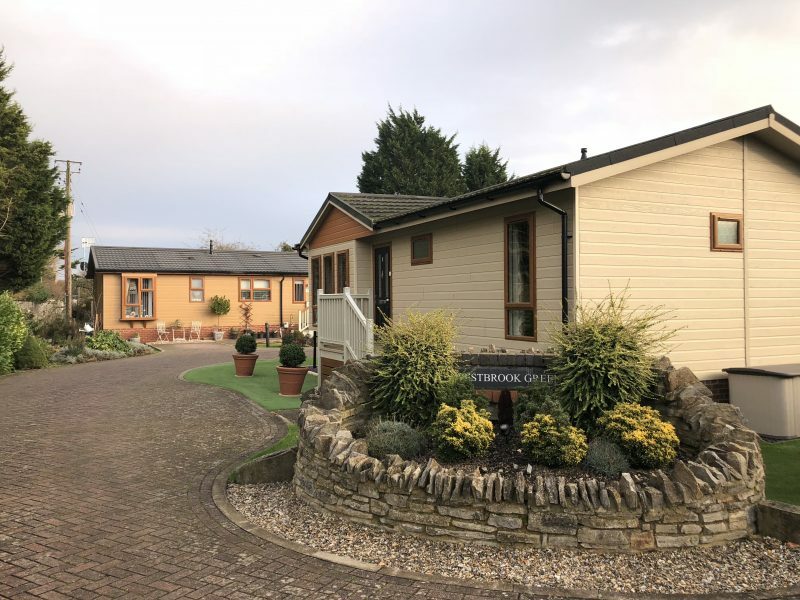 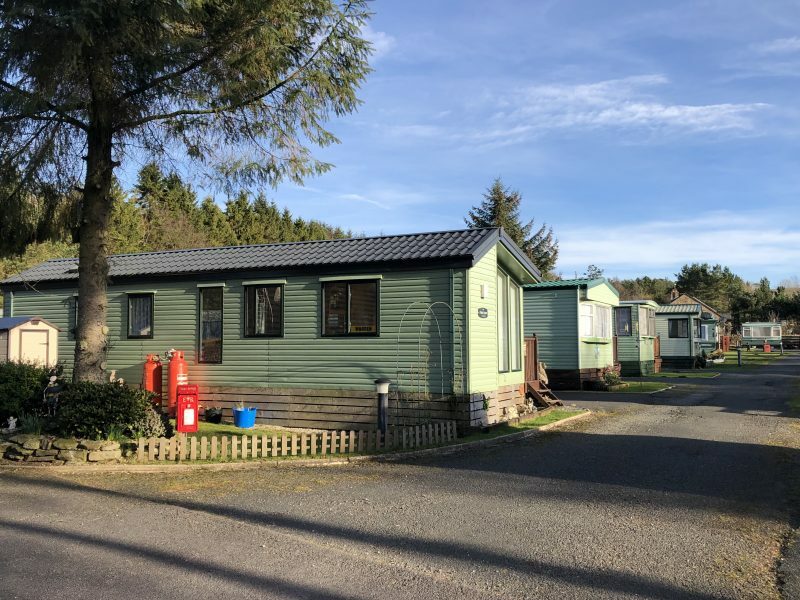 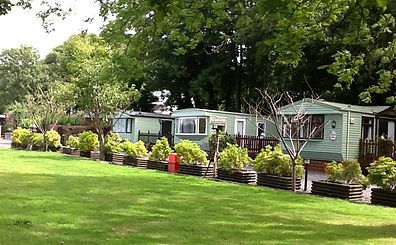 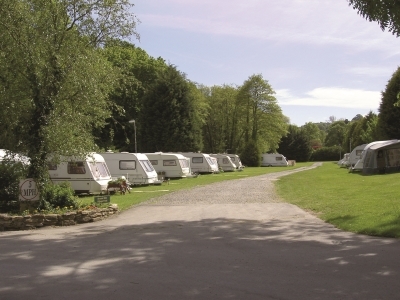 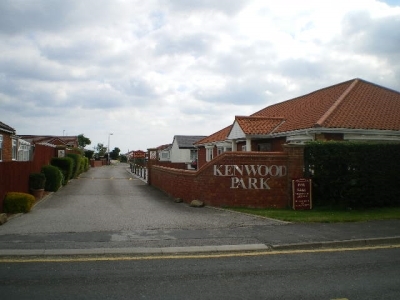 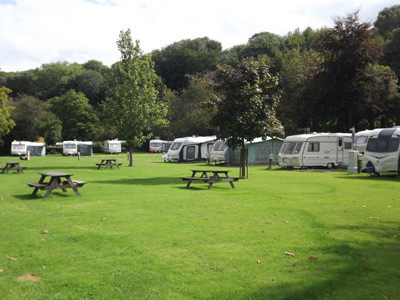 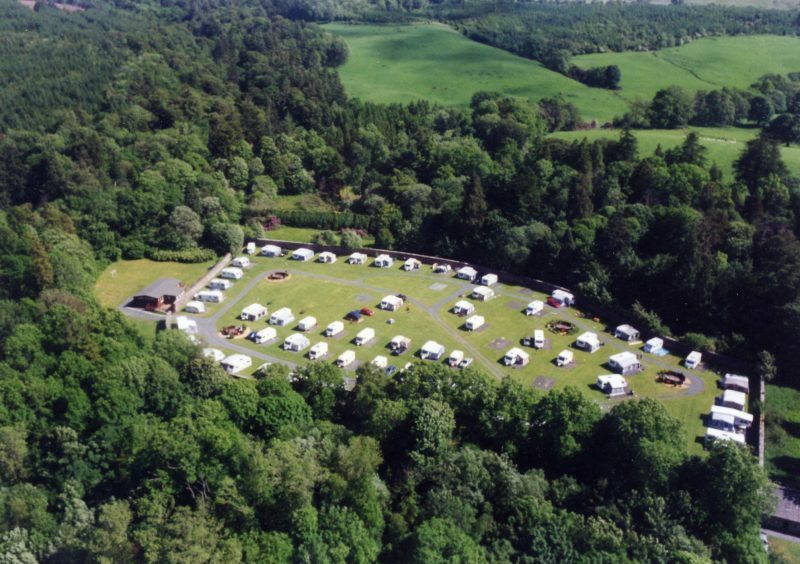 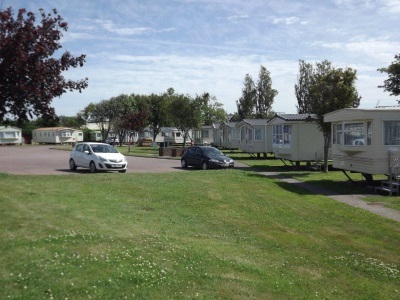 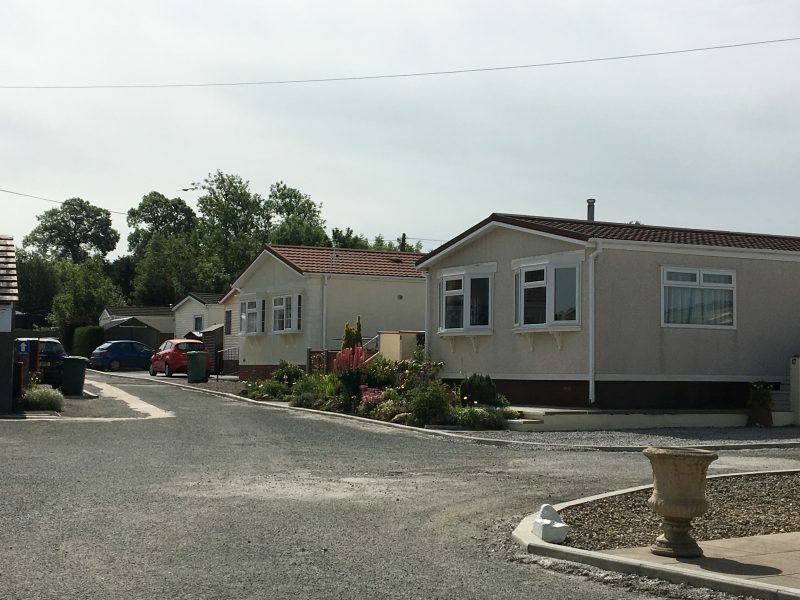 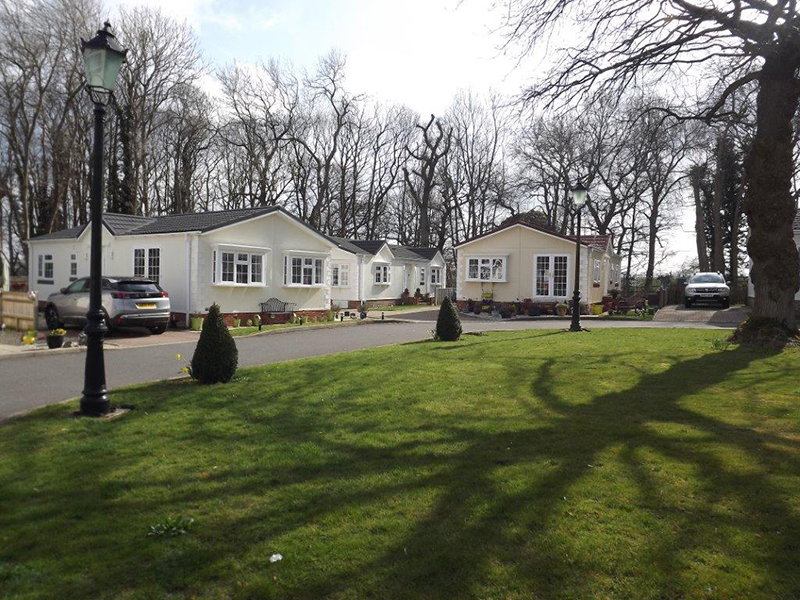 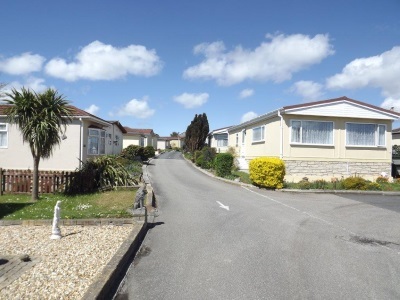 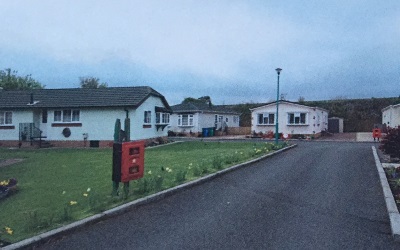 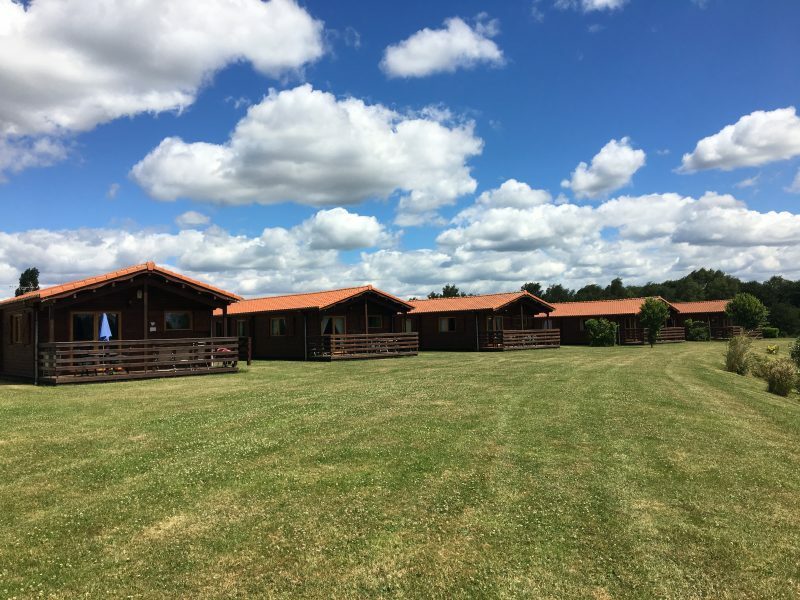 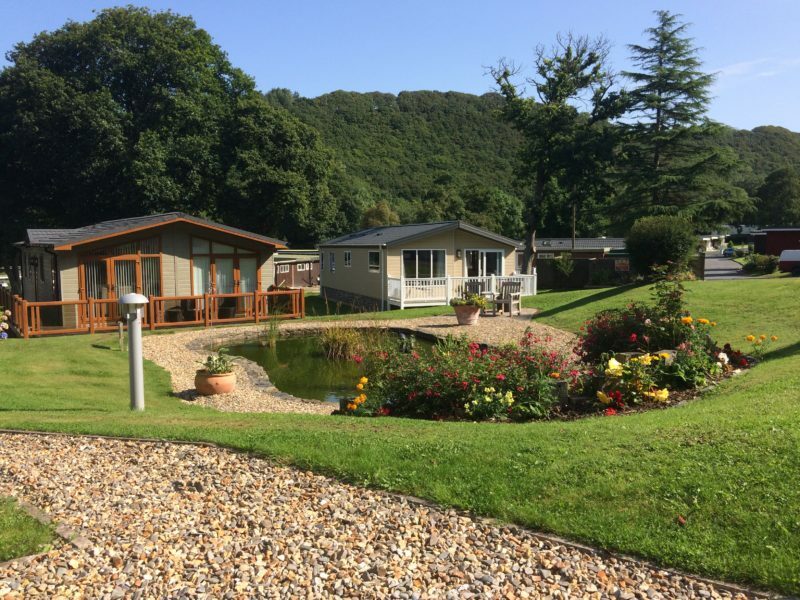 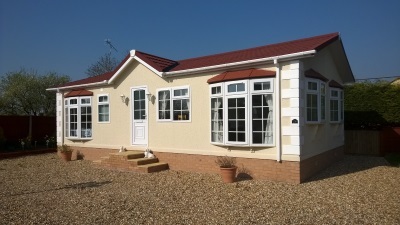 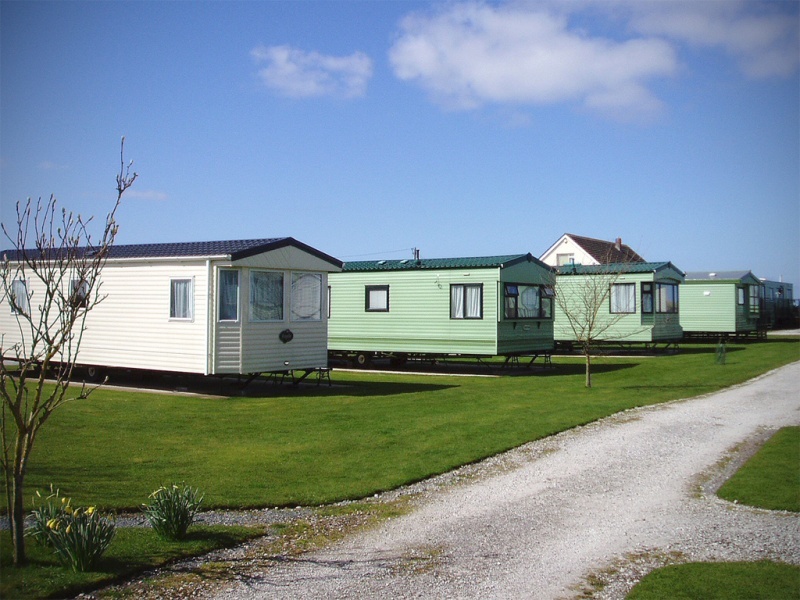 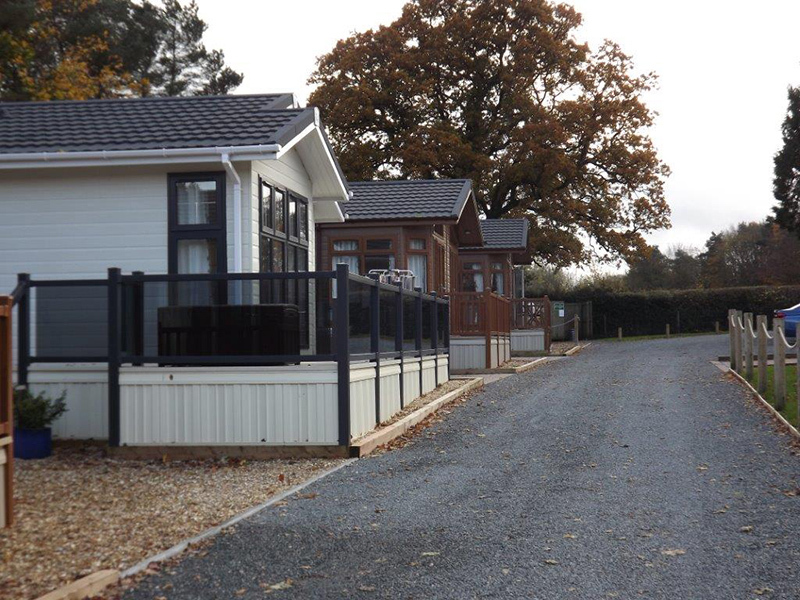 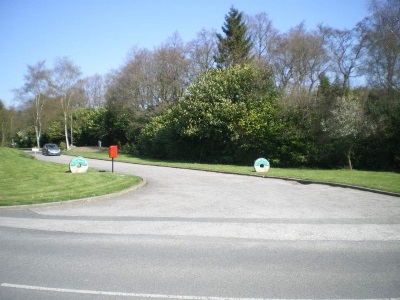 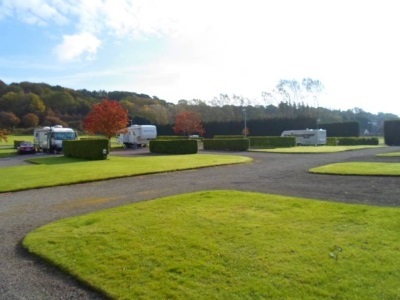 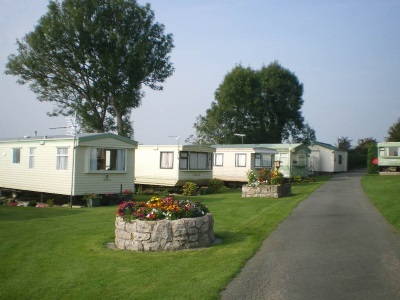 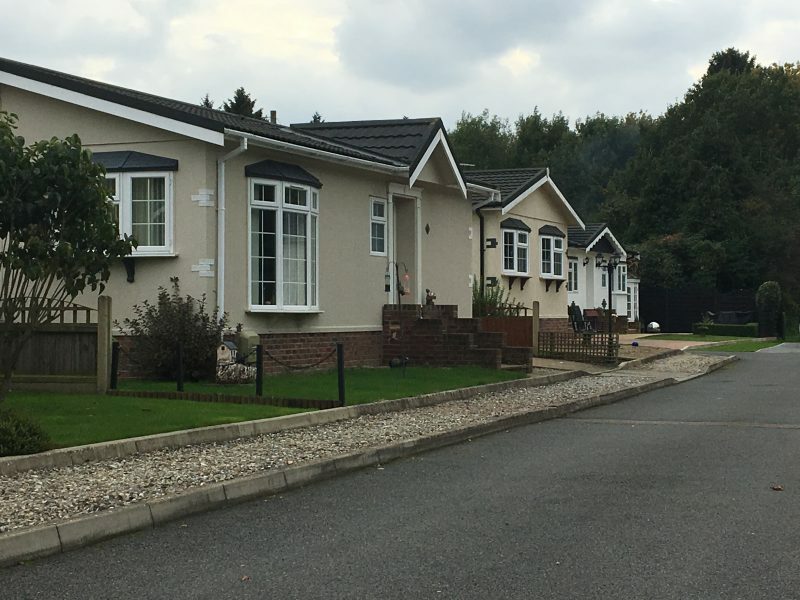 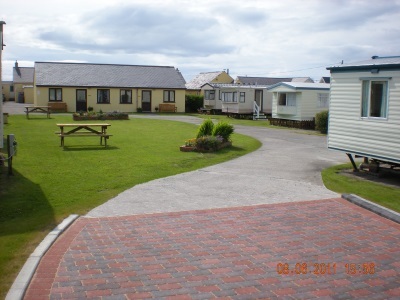 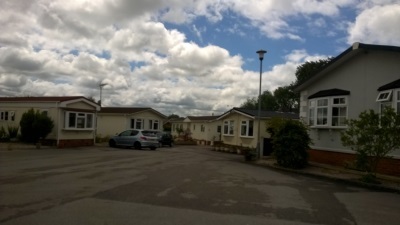 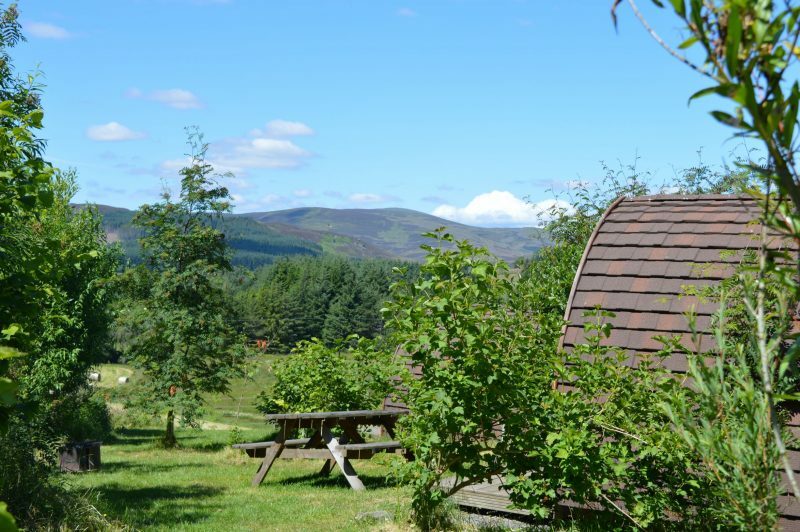 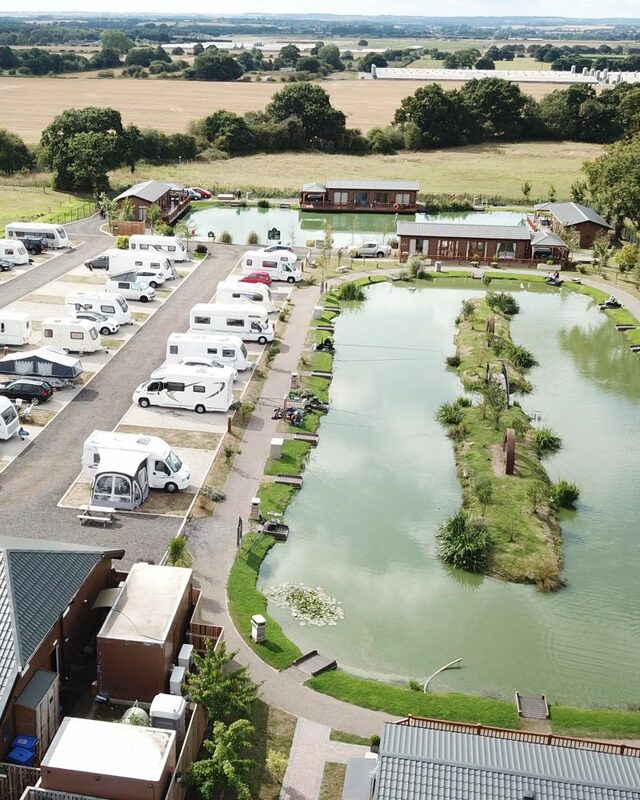 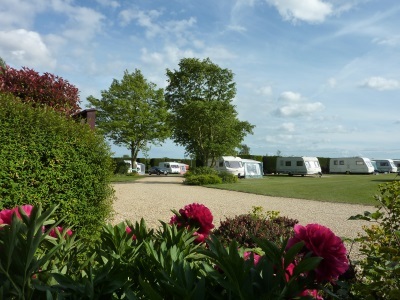 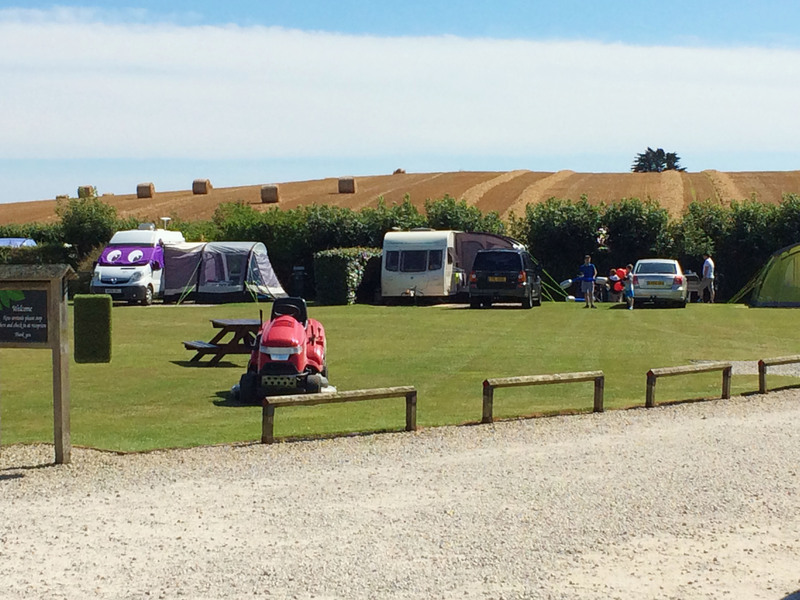 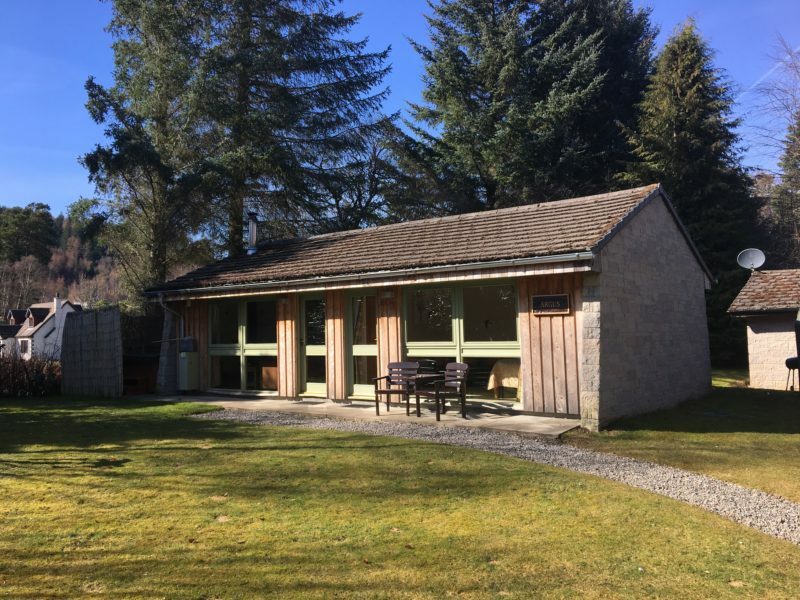 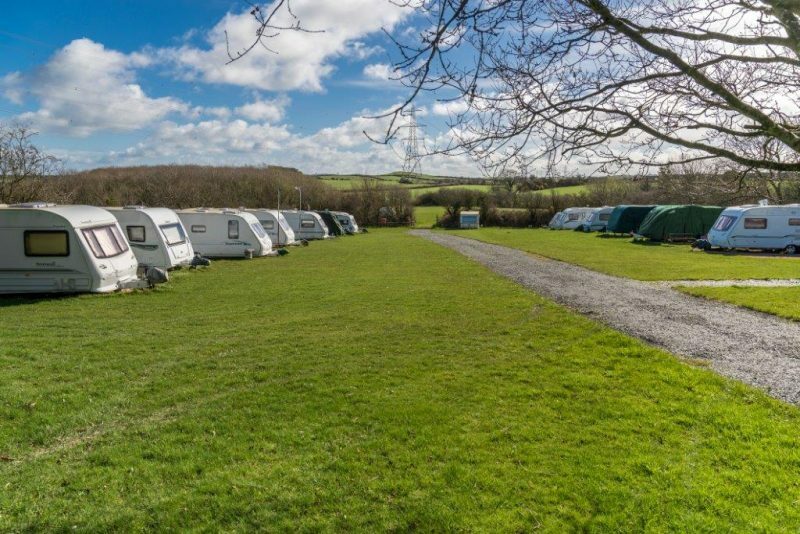 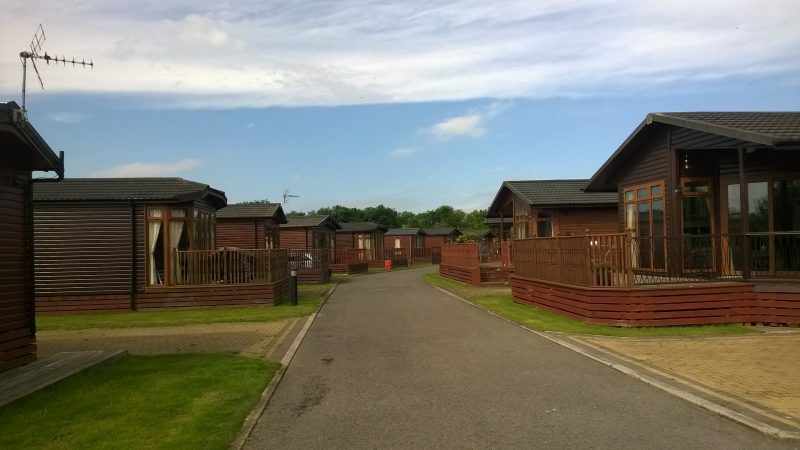 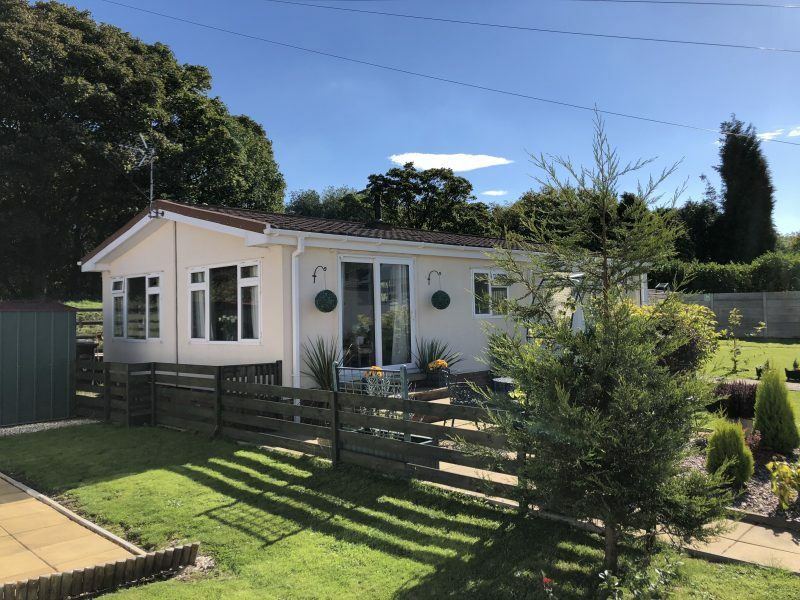 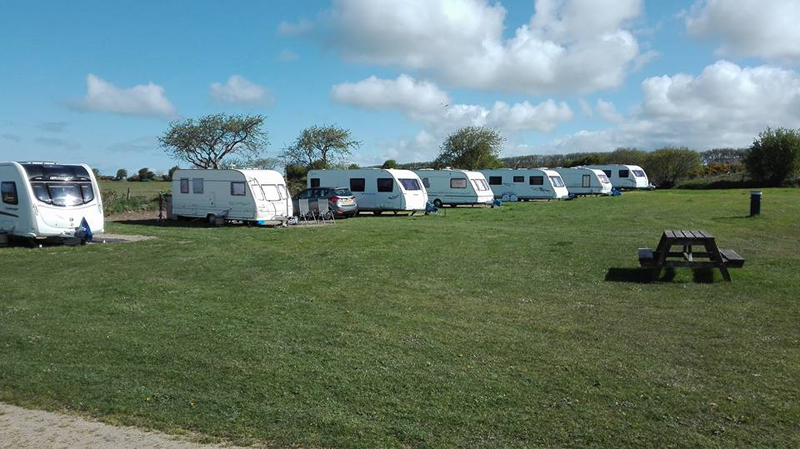 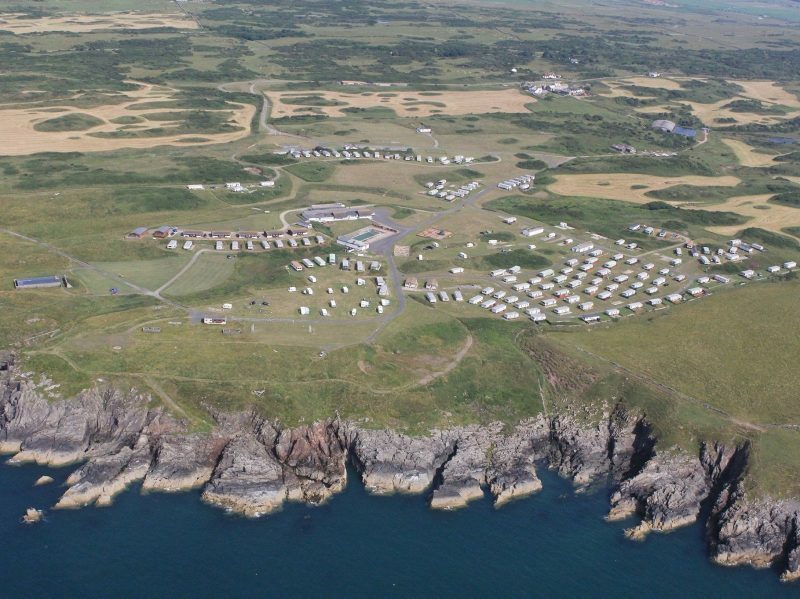 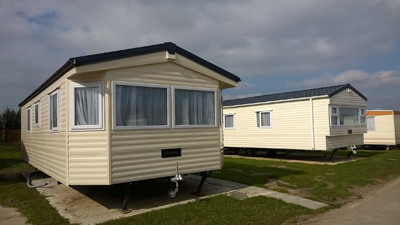 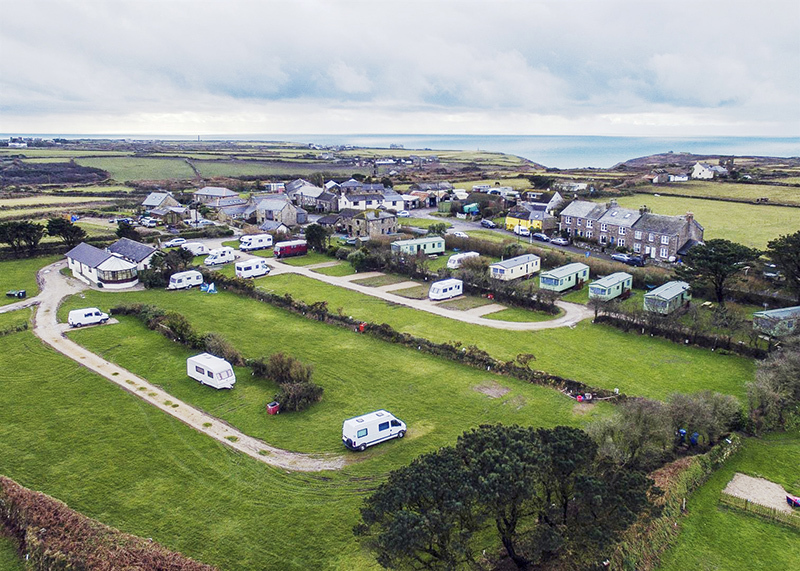 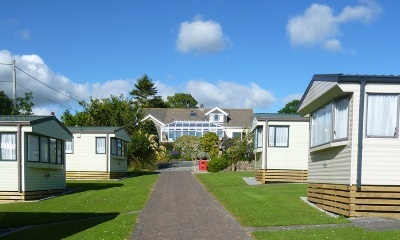 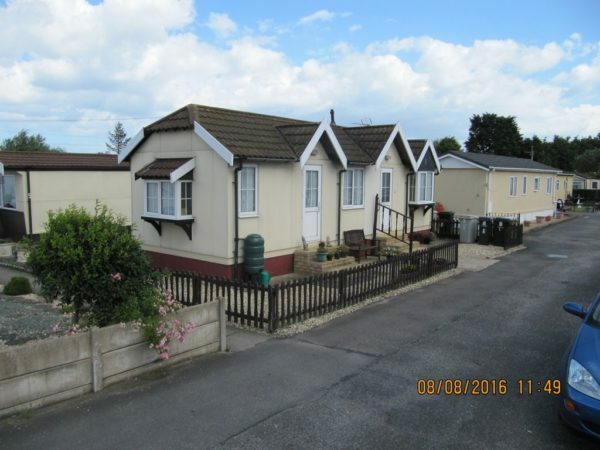 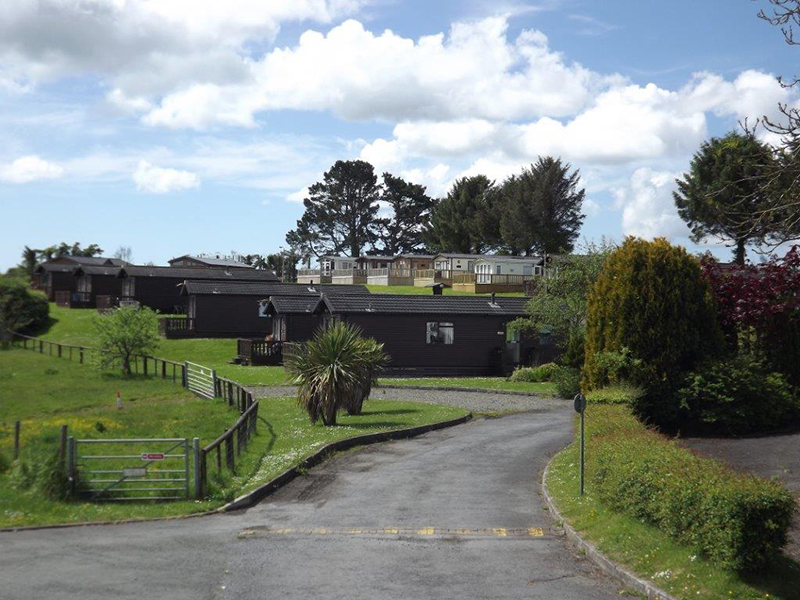 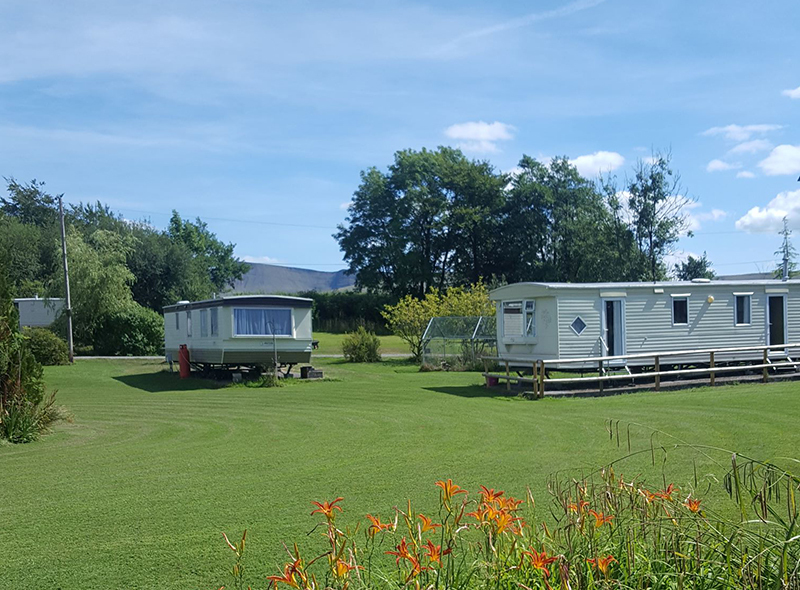 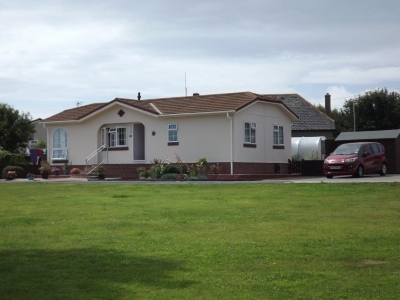 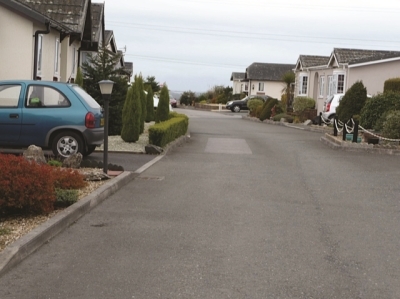 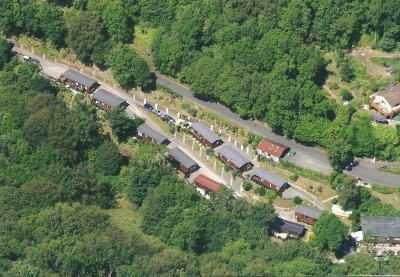 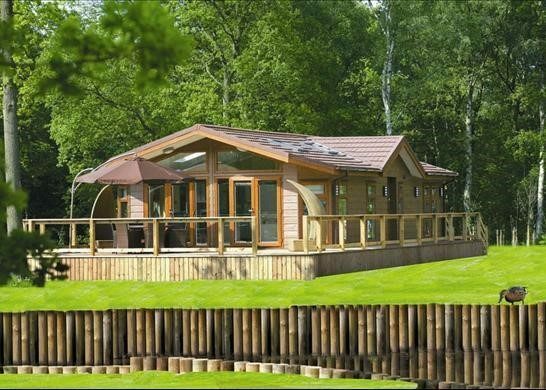 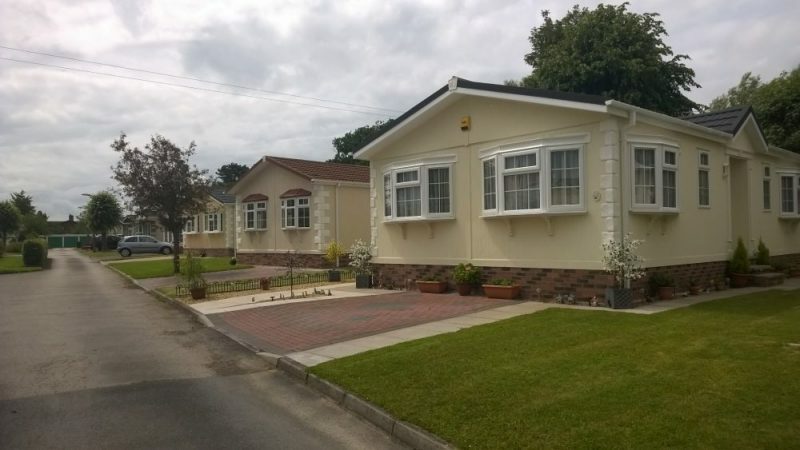 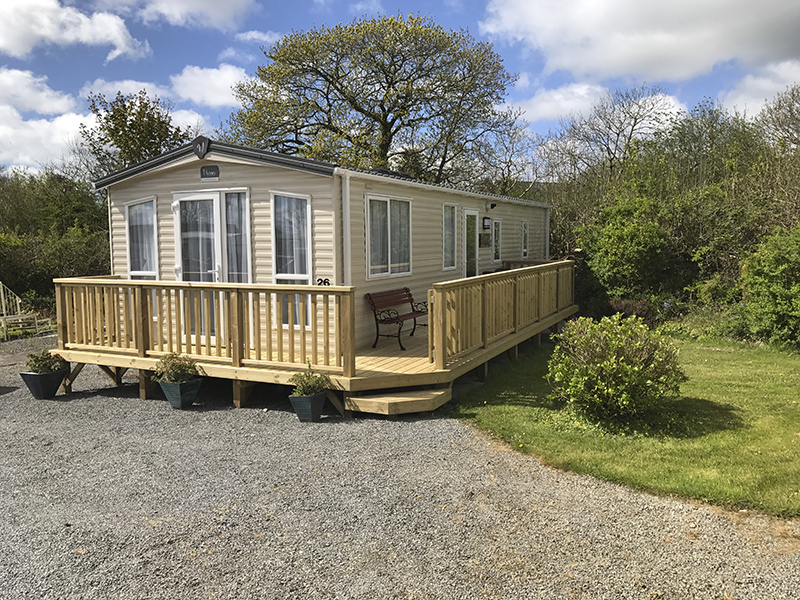 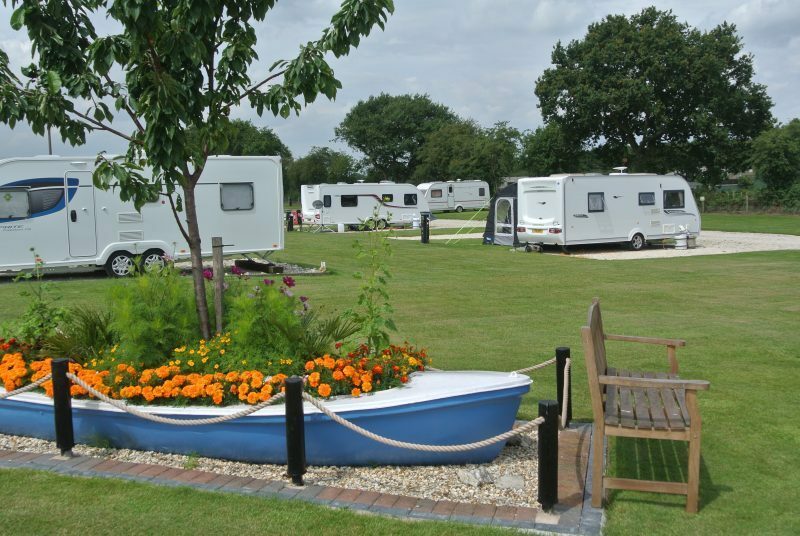 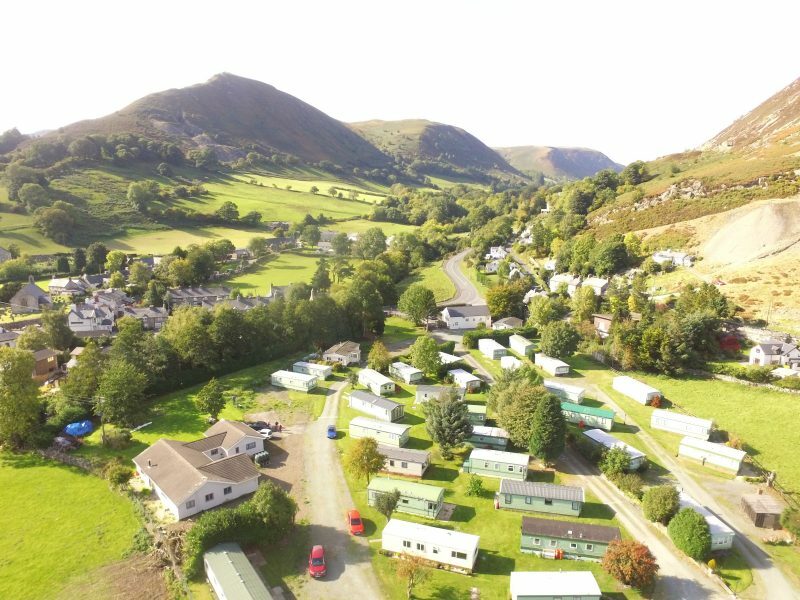 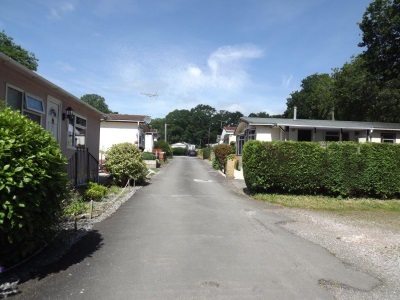 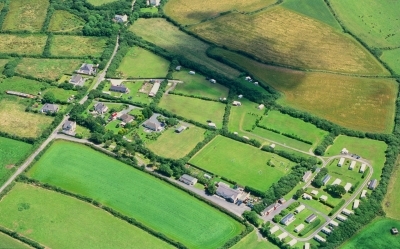 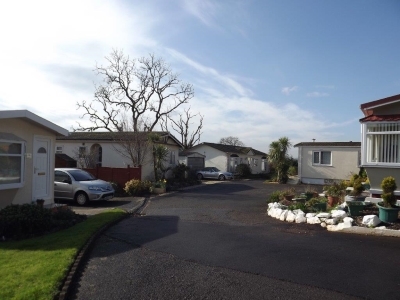 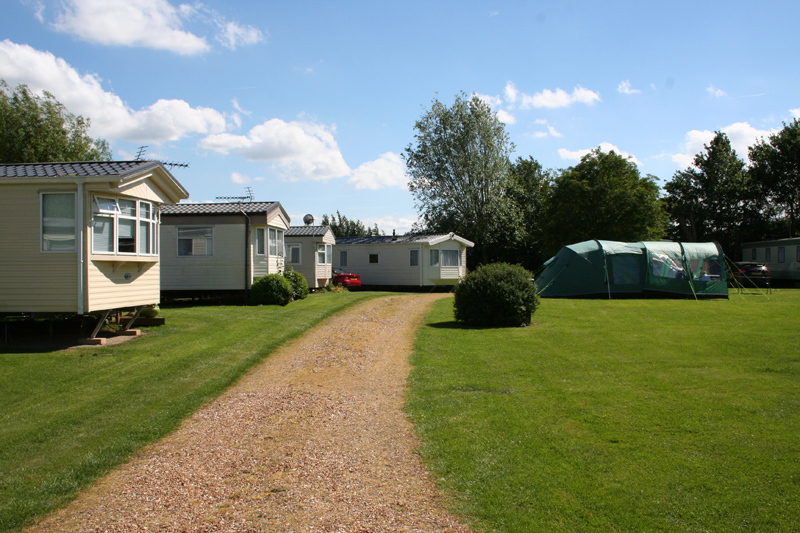 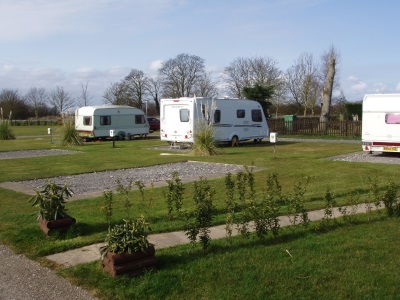 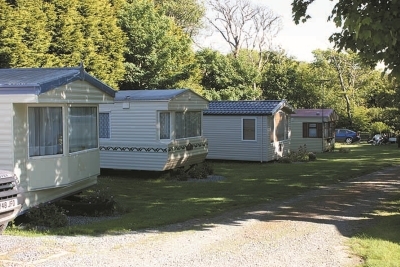 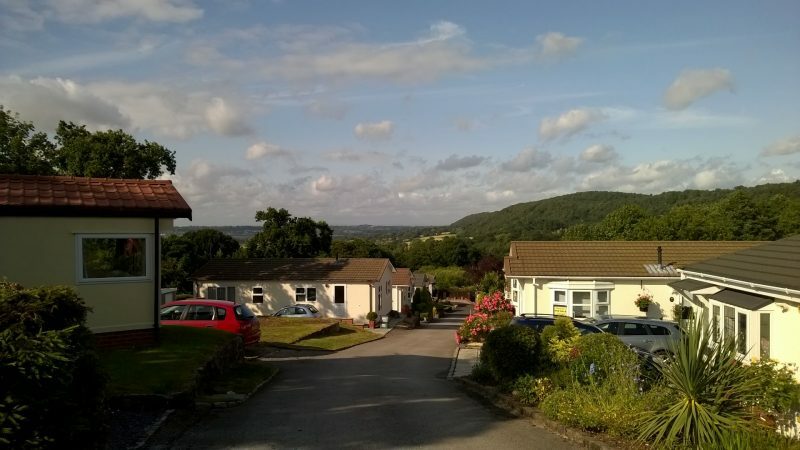 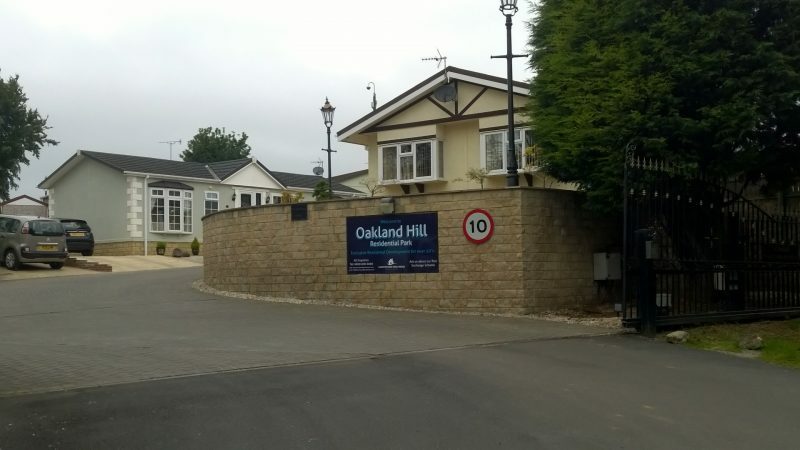 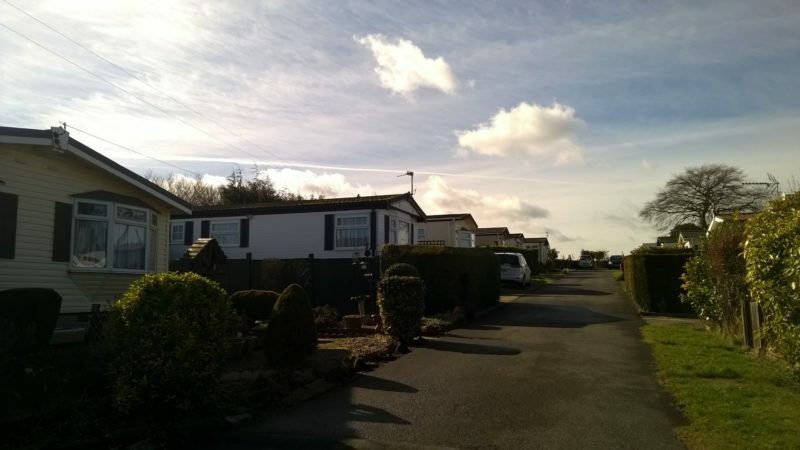 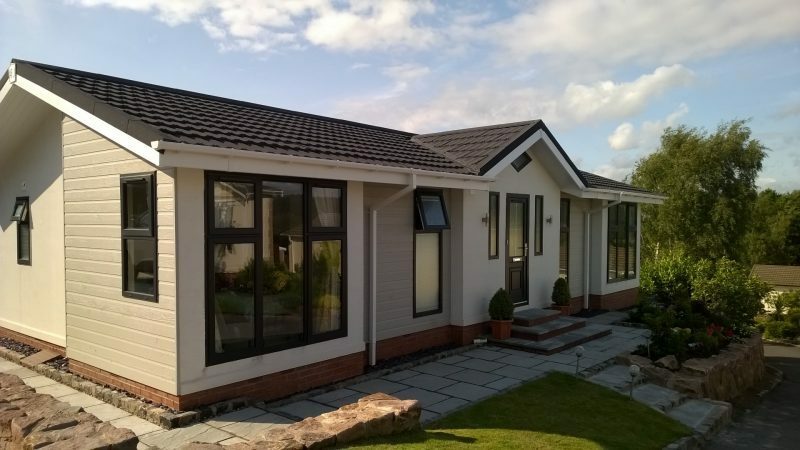 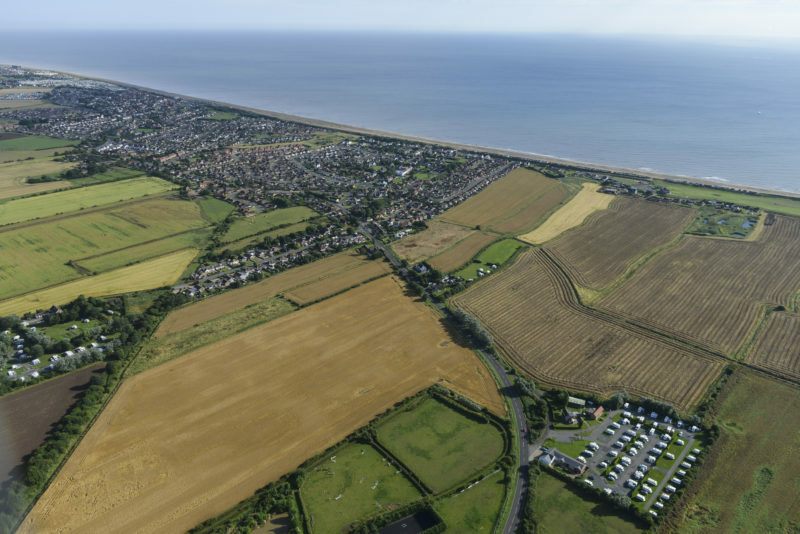 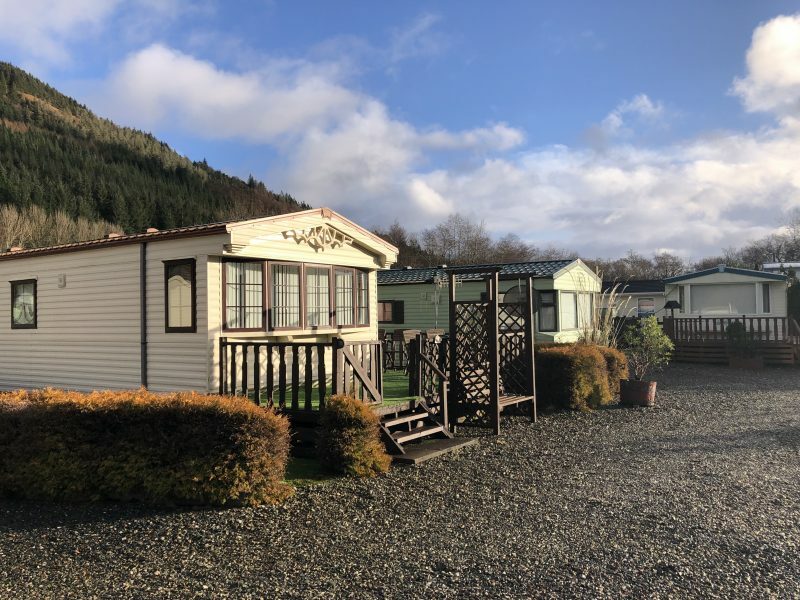 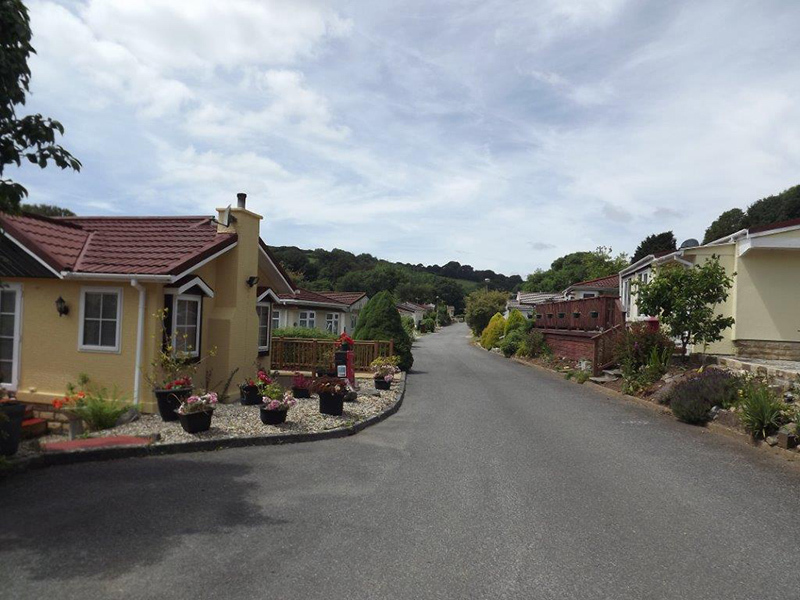 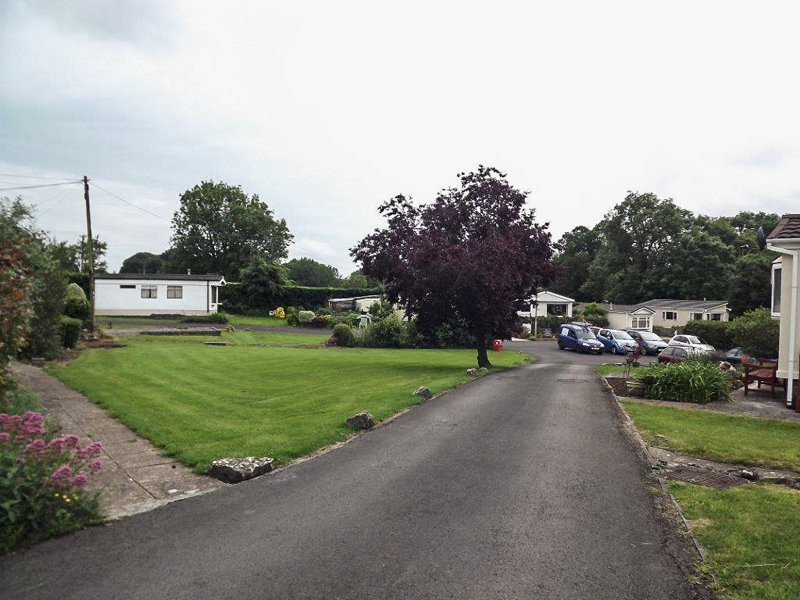 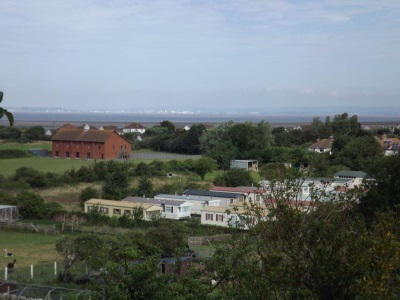 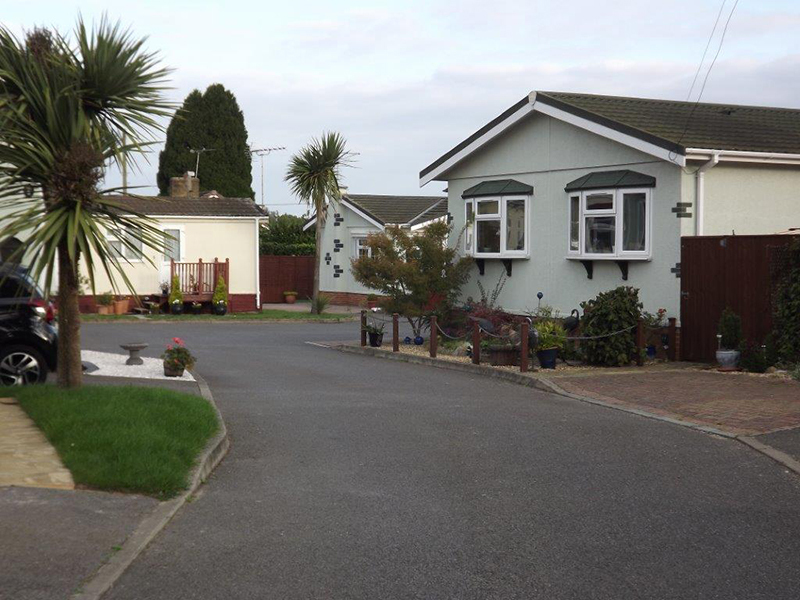 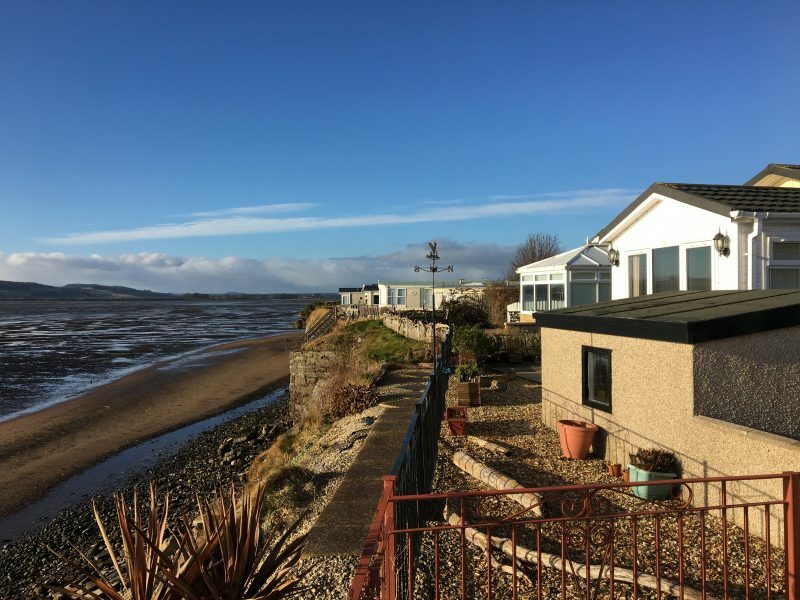 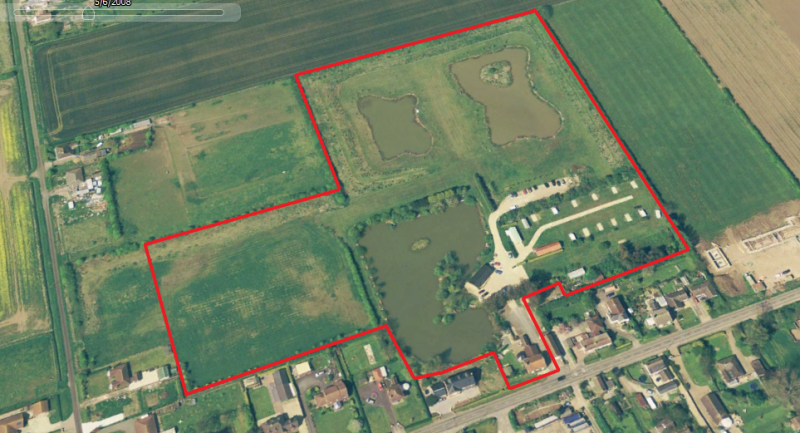 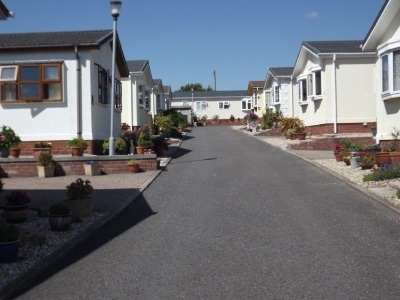 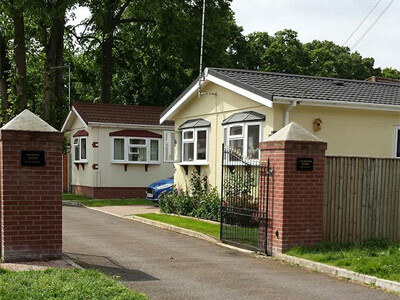 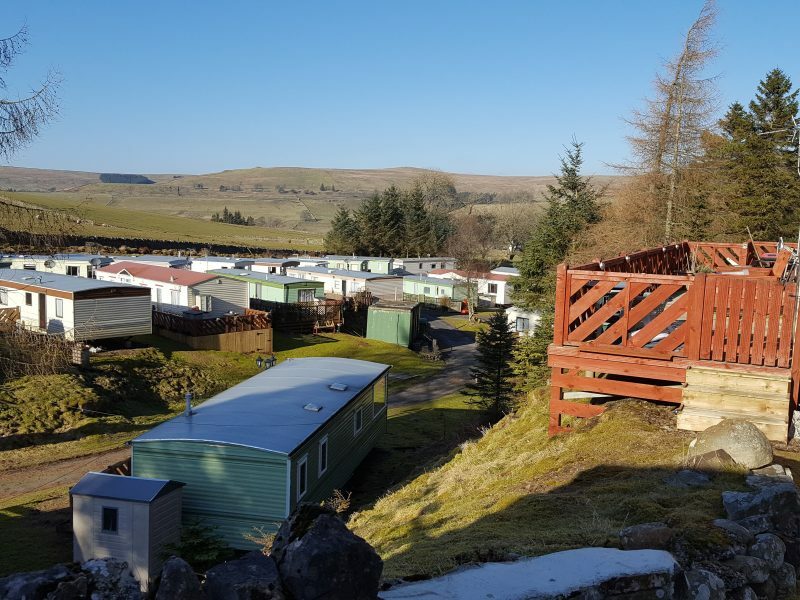 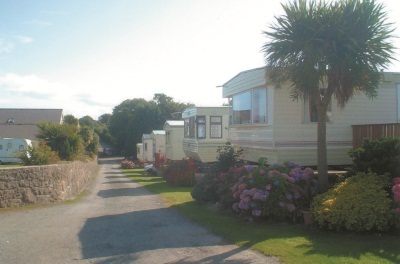 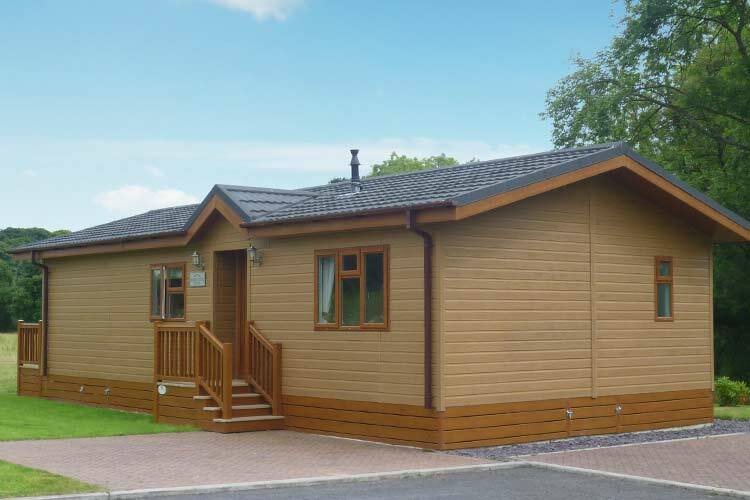 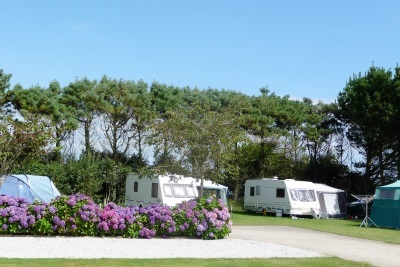 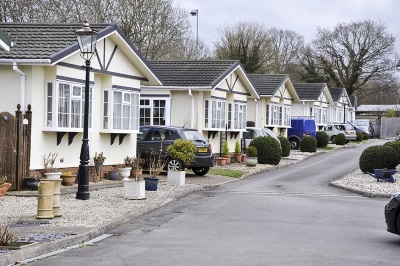 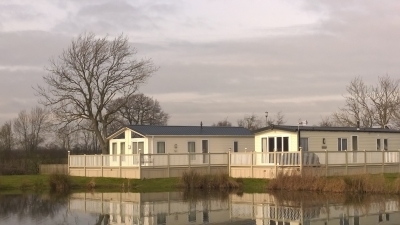 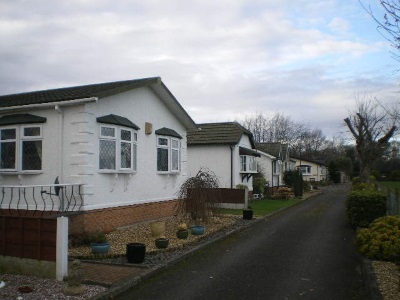 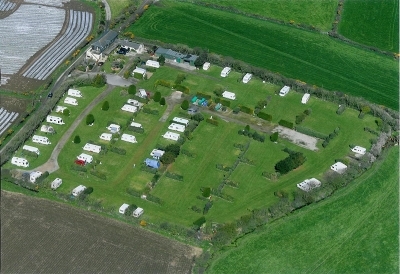 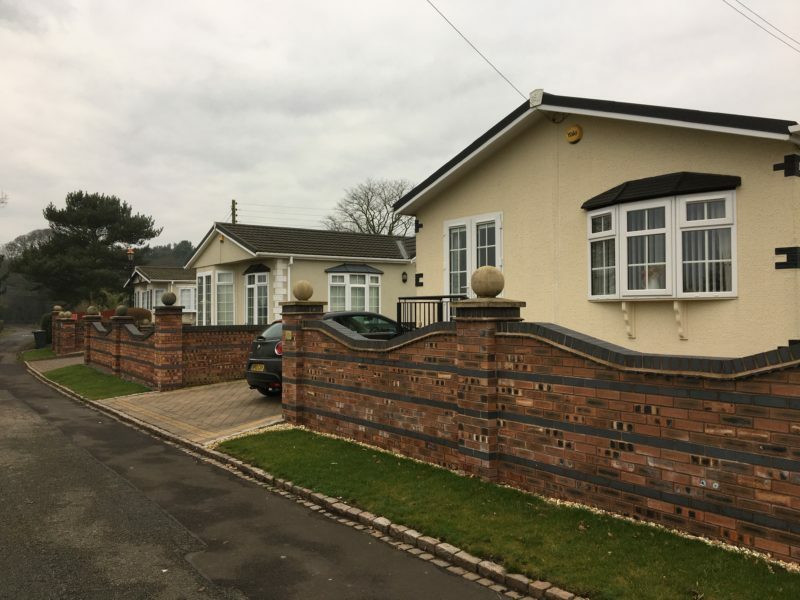 Fox Leisure is the only independent multi-office Caravan Park Specialist Agency remaining in the parks sector. 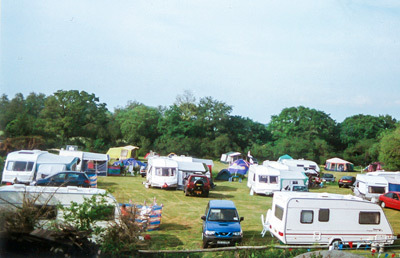 Find out how we can afford to offer the most competitive and flexible fee rates in the industry. 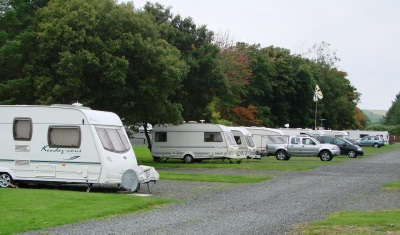 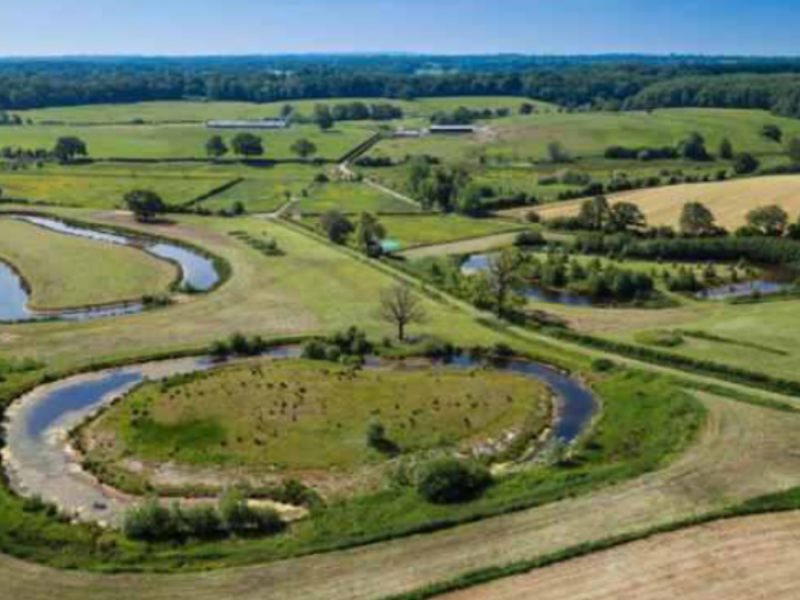 With offices in Exeter & Chester we have national coverage and can be on your park within a matter of days.